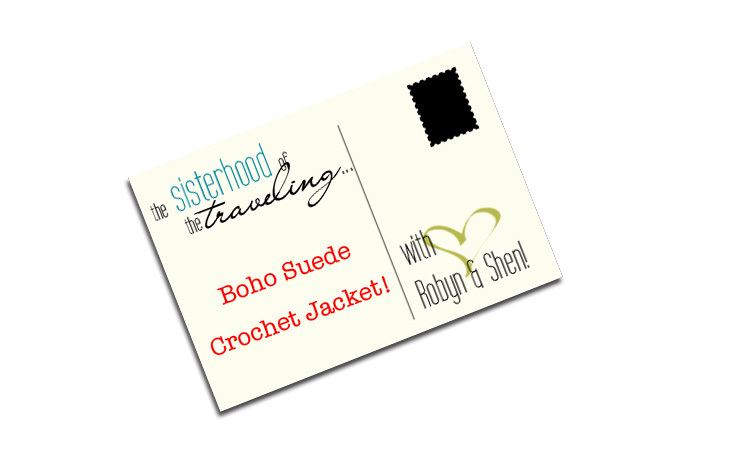 Sisterhood of the Traveling… Boho Suede Crochet Jacket! It feel like ages since we last had one of these! A lot of pivotal changes have happened since the last post but we are back in full force! The weather is taking a drastic turn for cold! In some ways it feels like Fall was skipped over all together! 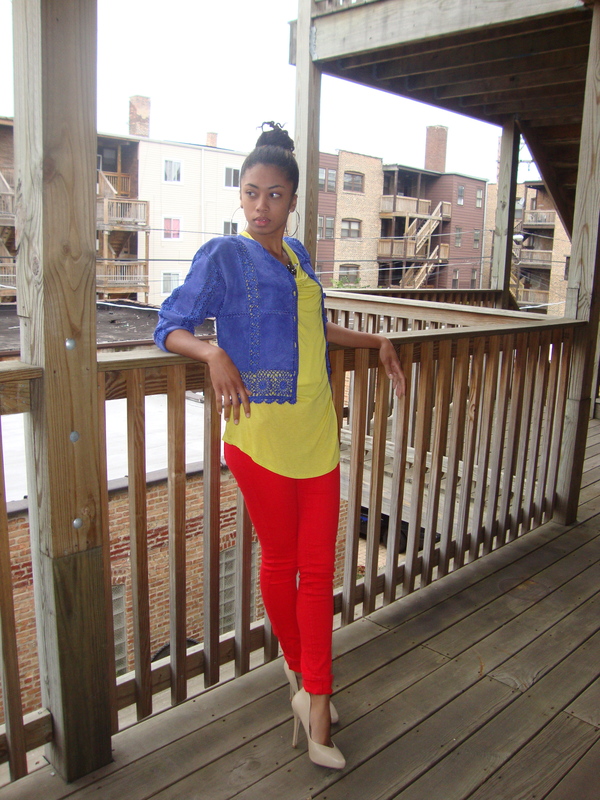 Today we are styling this fab blue boho style suede crochet jacket! Love the color and the detailing makes this piece a stand out focal point. Check out my moms look! I know you’ll love what you find!